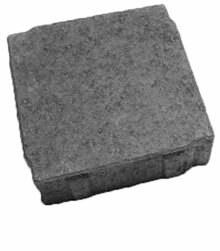 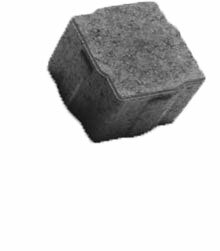 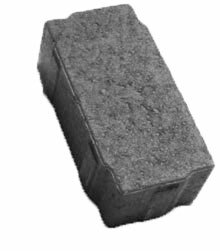 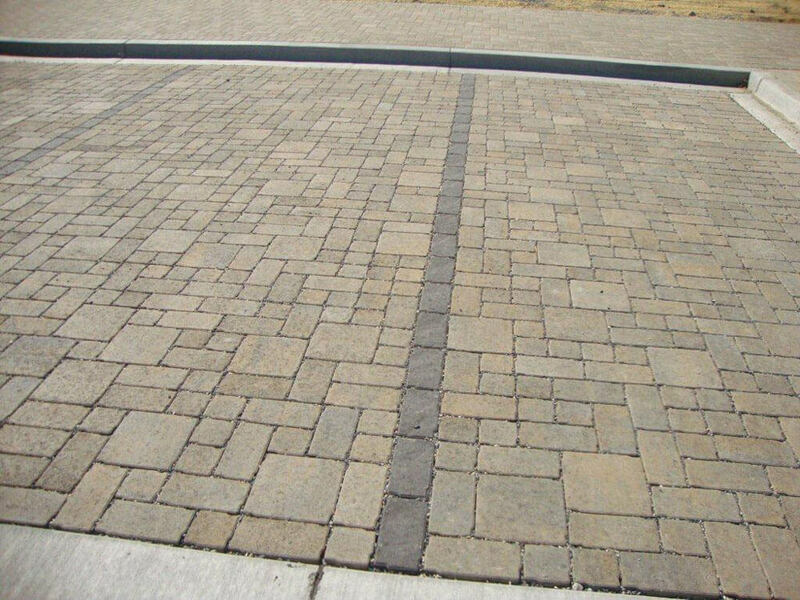 Aqua-Bric® Ashlar is a combination of three paver shapes that create a random pattern with an appealing, less formal appearance. 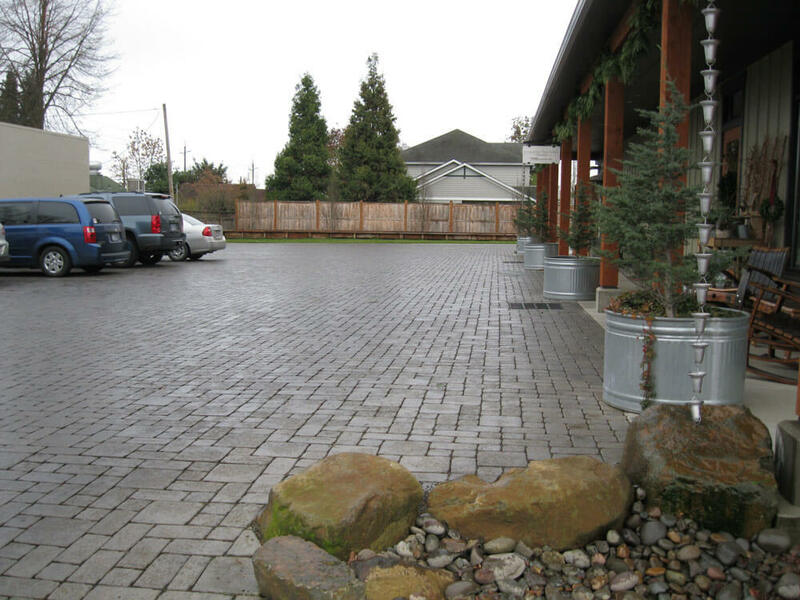 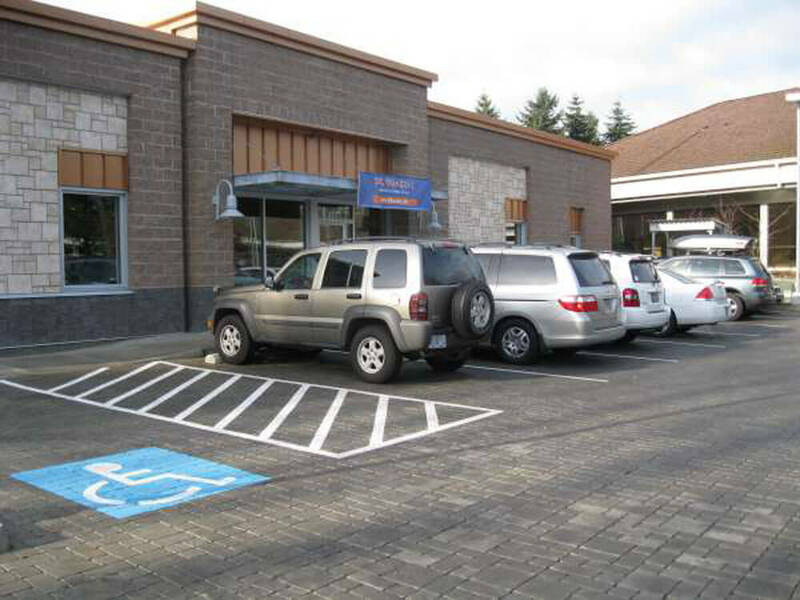 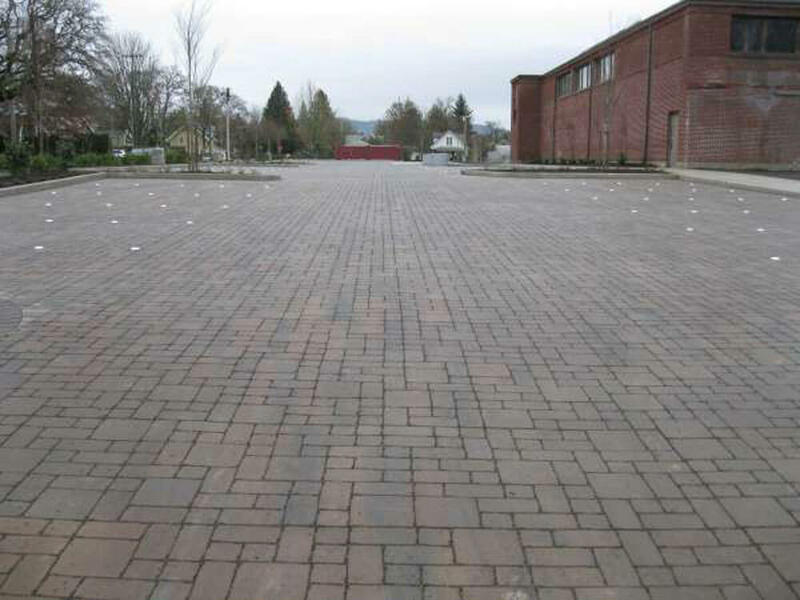 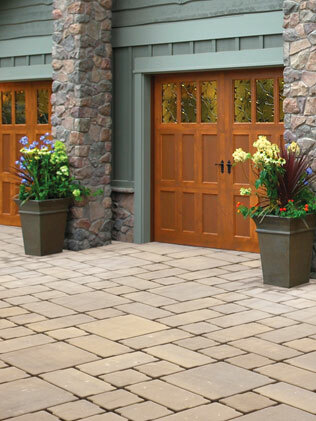 A flat surface, narrow joints, and small beveled edges make these pavers pedestrian friendly. 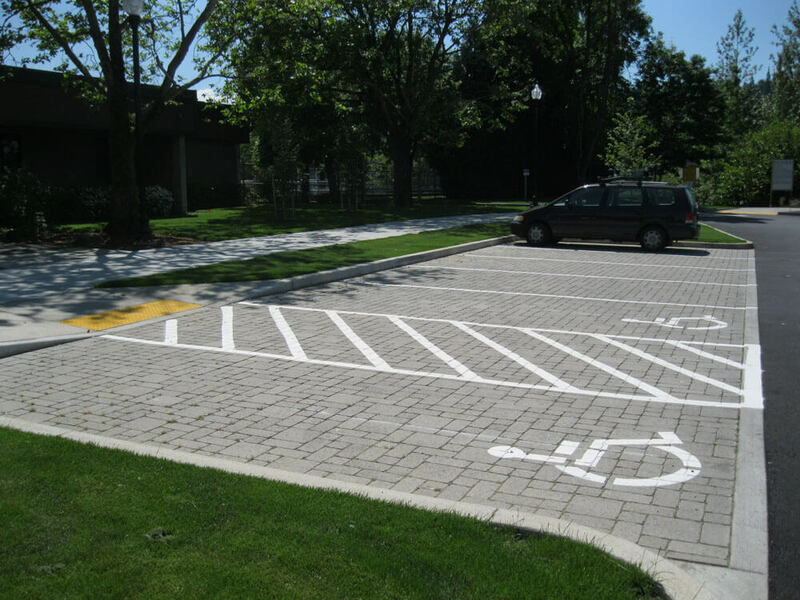 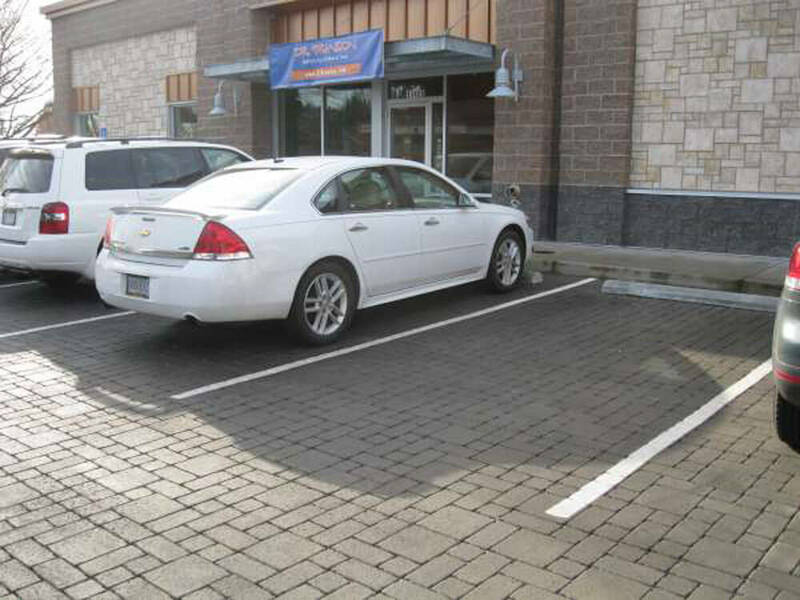 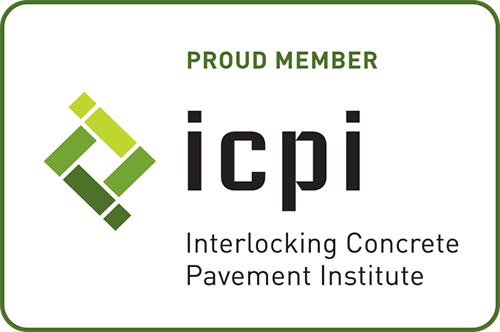 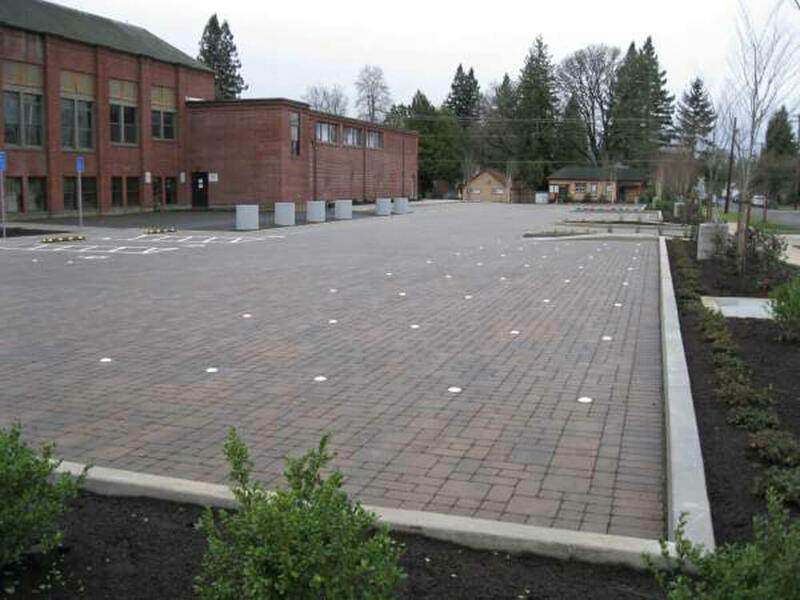 When installed according to Interlocking Concrete Pavement Institute recommendations (www.icpi.org), Aqua-Bric® Ashlar is a viable permeable pavement recognized as a Best Management Practice for stormwater management.